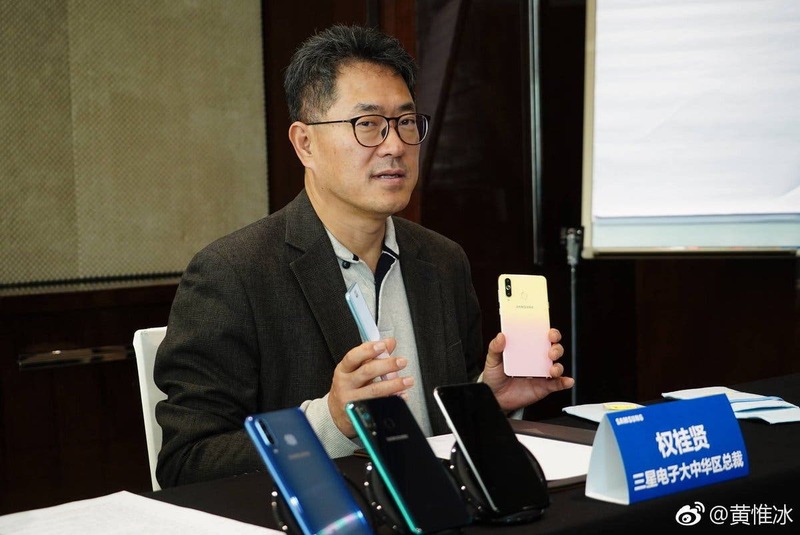 Starting from Valentine’s Day, Samsung Galaxy A8s, the first Samsung smartphone with perforated display, will be available in China in two new gradient colors shown last month. 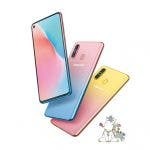 These are color options designed for female customers. 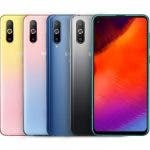 Even the initial colors were blurred, but they simply moved from a darker shade to a lighter shade of the same color. 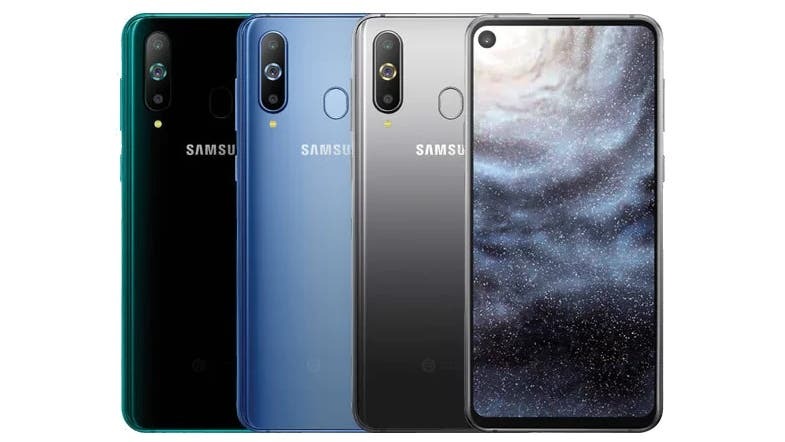 According to the Chinese website of Samsung, these color options will be called “Unicorn Editions”. 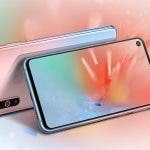 The technical specifications of Samsung Galaxy A8s will not change and include a full HD+ 6.4-inch display, Soc Qualcomm Snapdragon 710 and up to 8 GB of RAM and 128 GB of space storage, plus a three-camera system on the back, where there is also the fingerprint sensor, Android 8.1 Oreo operating system, all powered by a 3400 mAh battery. 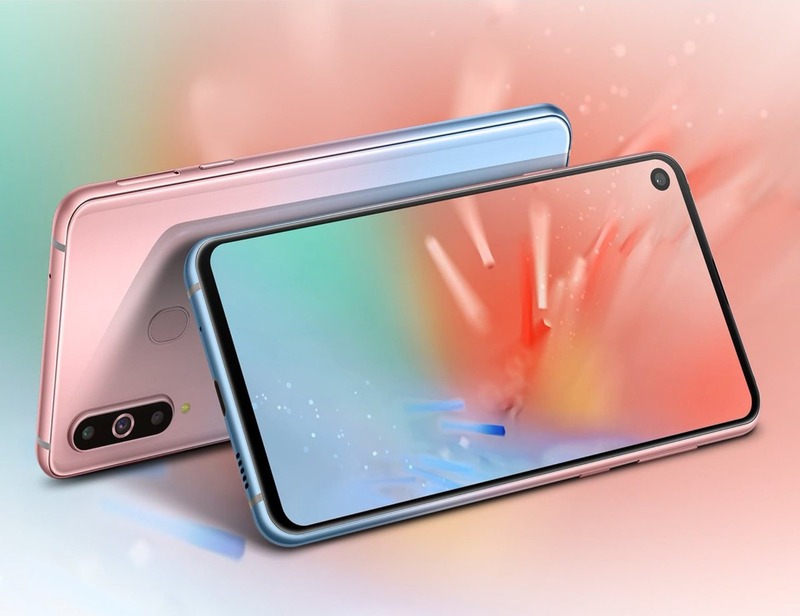 Samsung Galaxy A8s does not have a headphone jack, which could be one of the reasons why Samsung has not yet released the phone outside China and probably will not do so in the near future. 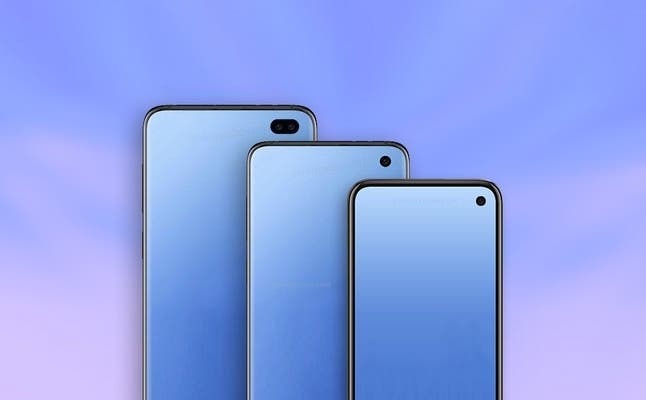 Do you think that these colors will be introduced also for the upcoming Samsung Galaxy S10 ?